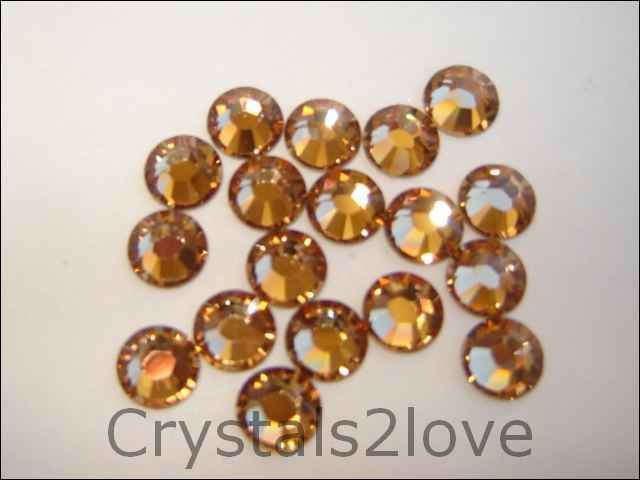 72 Pieces (1/2 gross) Genuine 20ss (4.7mm) LIGHT COLORADO TOPAZ Swarovski Crystals Flat Back 2058/88 Rhinestones. This is one of my favorites. The way it shimmers is incredib ..